Synopsis: June 1944, France is still under the German occupation. The writer and communist Robert Antelme, major figure of the Resistance, is arrested and deported. 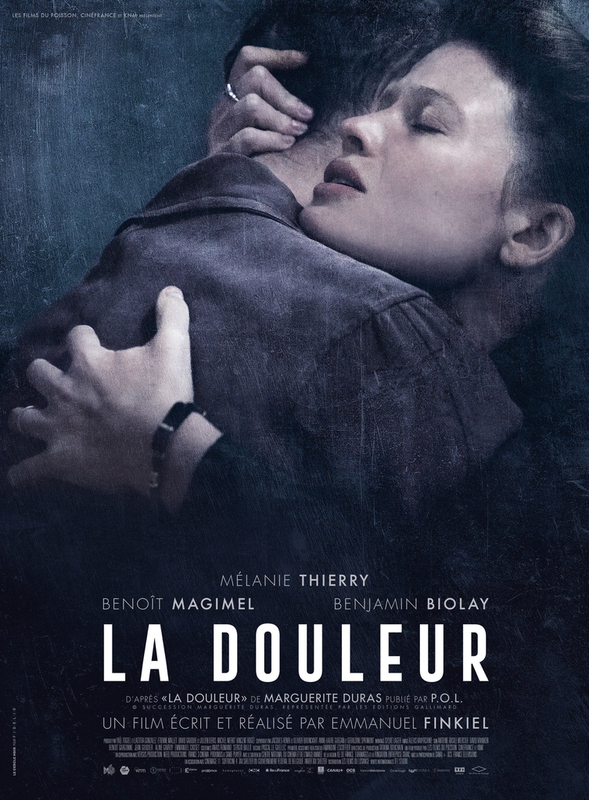 His young wife Marguerite Duras, writer and resistant, is torn by the anguish of not having news of her and her secret affair with her comrade Dyonis. She meets a French agent working at the Gestapo, Pierre Rabier, and, ready to do anything to find her husband, puts himself to the test of an ambiguous relationship with this troubled man, only to be able to help him. The end of the war and the return of the camps announce to Marguerite Duras the beginning of an unbearable wait, a slow and silent agony in the midst of the chaos of the Liberation of Paris.